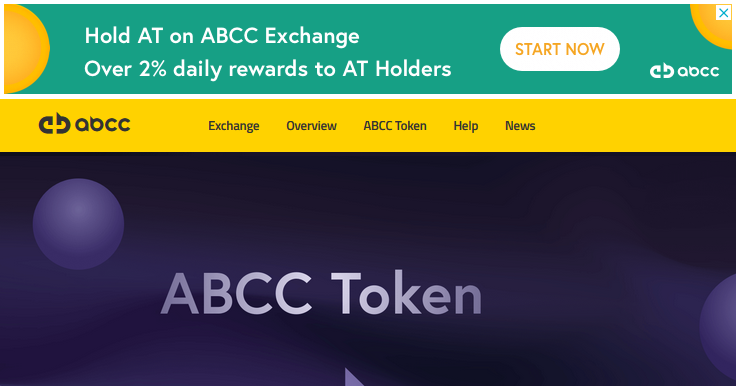 In an attempt to save their crashing token AT, major cryptocurrency exchange ABCC is desperately running ads on Google and other networks offering their users a 2% daily reward for not selling their token. Like they say in the mission impossible movie, ‘desperate times, desperate measures’. Below you can see a screenshot of their Google ads above their website’s picture. 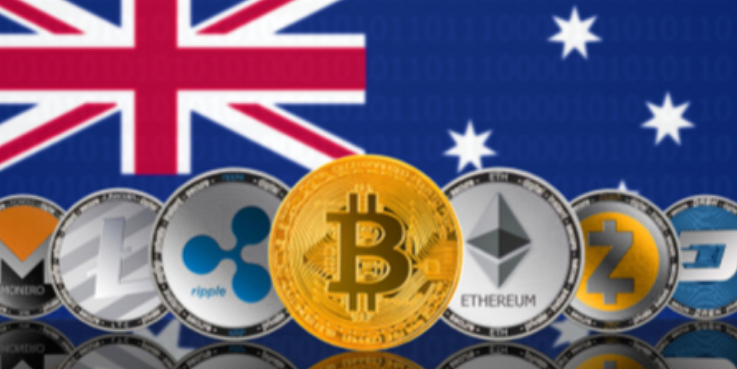 ABCC’s token AT was recently crashed just to $1.00 on August 5th from previous day’s trading price $3.60, giving ABCC a shock in losing almost 75% of its value. Seems like AT rallied to crash from that day and today its trading price on the exchange is only $0.67. 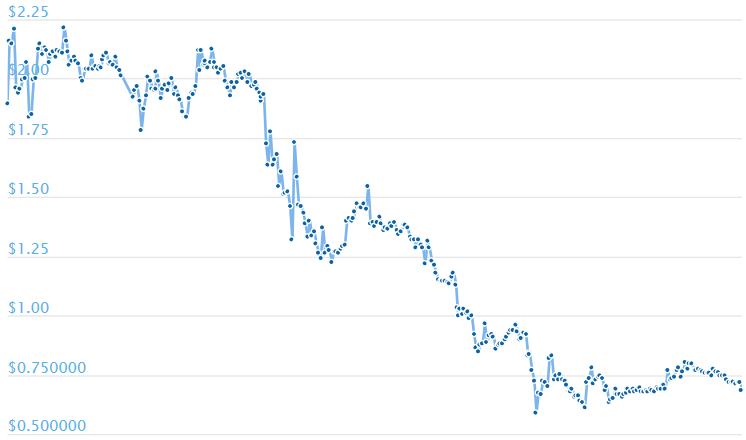 The above chart shows their crashing rally from almost four dollars to just 67 cents. This must have made the exchange team so desperate to run ads on Google and other channels to make their users hold AT by giving them a 2% daily reward. Only time will tell whether or not this marketing strategy of the exchange brings any benefit and saves AT from crashing any further. 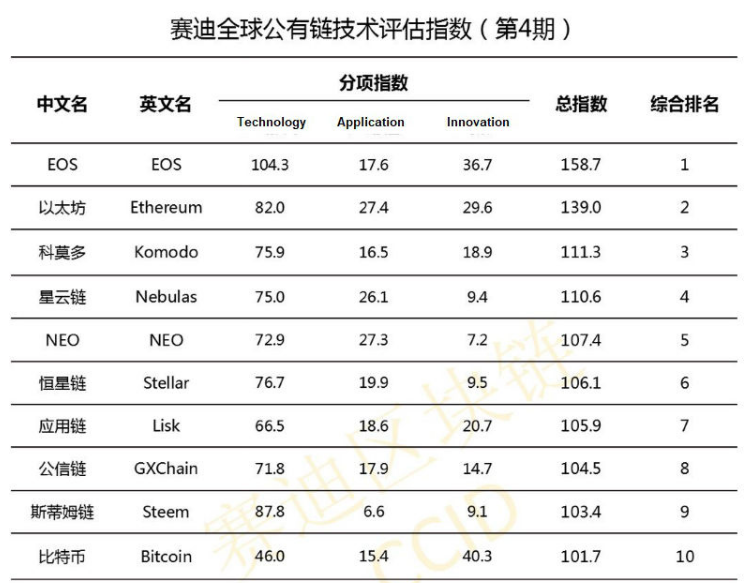 Some marketers also say that since ABCC exchange is providing incentivized trading via transaction-fee mining and/or zero-fees, their overall trading volume appears to be much higher than the actual trading volumes. This could play a very important role to show high daily trade volumes resulting in top positions in sites when they list volume based rankings. This isnt possibly sustainable. The problem with a return like that is the growth is exponential, and assuming they are paying the 2% in more of the token, it will quickly cause hyperinflation and make the token worthless, which it looks like has already happened but will only get worse. 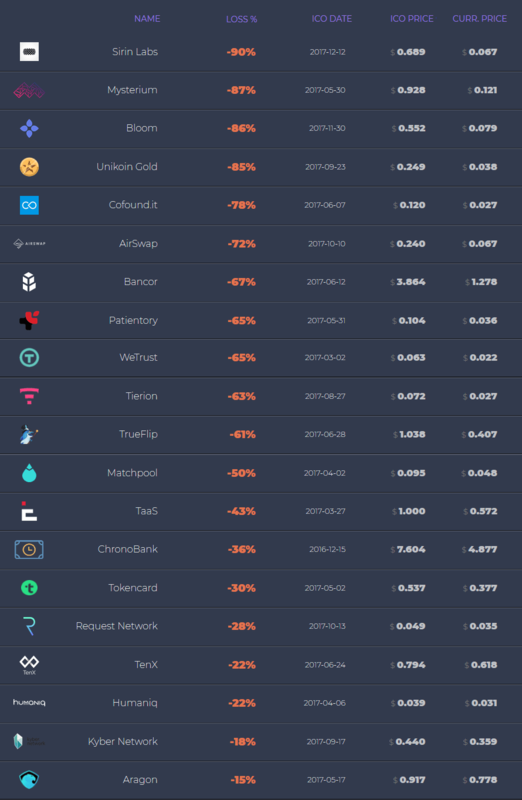 Last year there were a few tokens that made an attempt at this model, offering 100%, 1000%, or even more annual staking rewards. 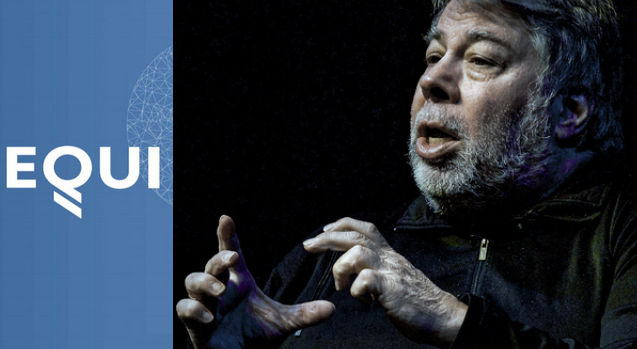 They ultimately fell apart, with very few people making money who managed to get in and out before it fell apart. Considering the rapid drop that just occurred, that window has already closed on this one. Now, if they are offering that 2% in bitcoin, then this is a straight up ponzi scheme. They are trying to incentivize you not to sell because once too many people do the house of cards collapses. And I’ll reiterate, since the price has dropped so fast so suddenly, it most likely already has. I wouldn’t touch this under any circumstances.